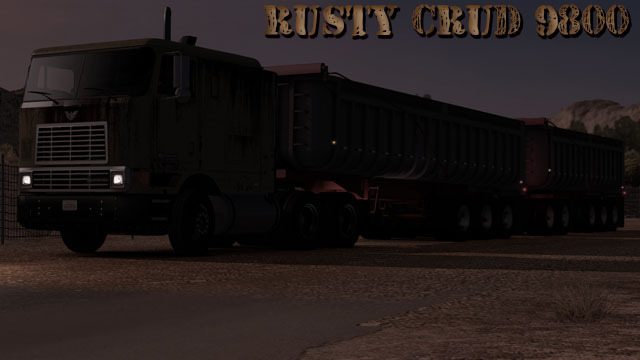 Rusty Crud skin for International 9800 v1.0 (1.30.x) for American Truck Simulator game. Tired of driving the flashing trucks. 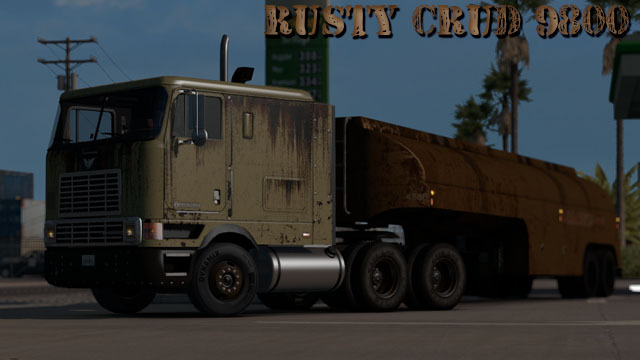 Then take this rusty but trusty beauty for a ride.